Leitelt Brothers Inc. has extensive experience with pouring bronze sand castings. 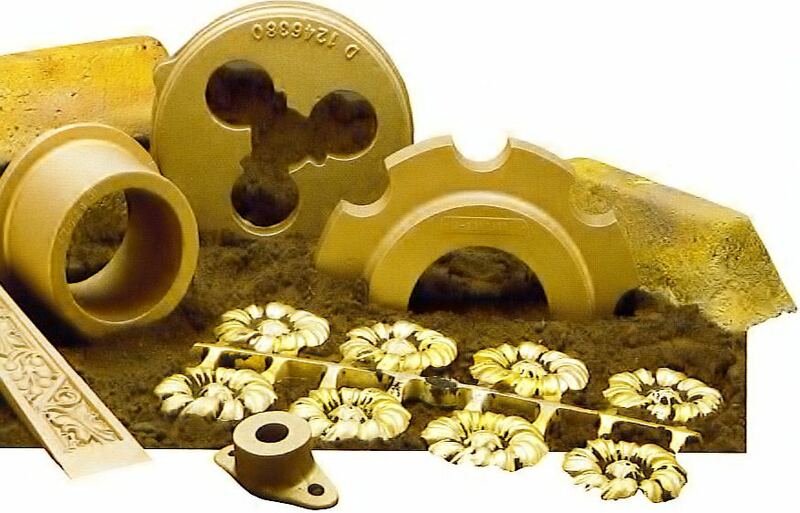 With over a century of bronze sand casting experience, our bronze sand castings are known for their quality and workmanship. 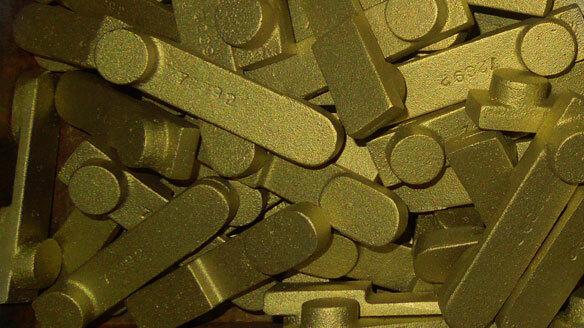 We specialize in production run orders ranging in size from 1 ounce up to 350 pounds. 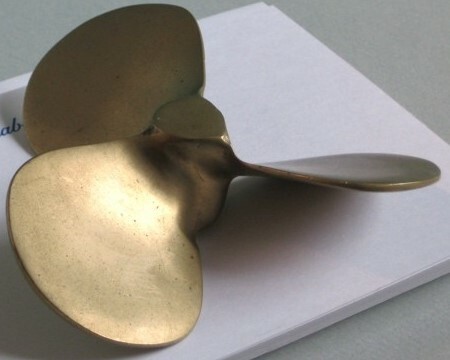 Bronze alloys typically consist of 80 to 90% Copper (Cu) and 5 to 15% Tin (Sn) with other elements such as Zinc (Zn), Lead (Pb) and Iron (Fe) making up the balance. Manganese Bronze and White Manganese Bronze are the exception to the rule with typically 55 to 65% Cu, 20 to 25% Zn, 1 to 5% Manganese, 1 to 5% Fe (Iron) and the balance made up of Al (aluminum). Special alloys are available upon request. Click to enlarge the following sample Bronze Sand Castings work. Leitelt Brothers designs and manufactures manganese bronze sand castings. 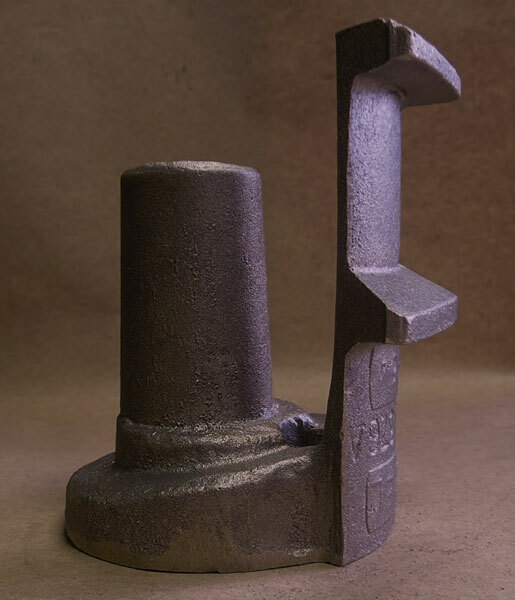 Leitelt Brothers manufactures high quality aluminum bronze sand castings. Leitelt Brothers designs and manufactures high quality silicon bronze sand castings.